Save 25% and receive FREE Delivery until April 7th. Our Viognier, our Bella Terra Cabernet Sauvignon and our Chardonnay Sur Lie. 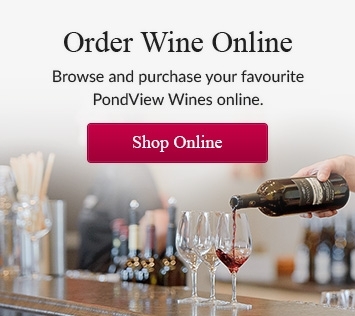 We are offering FREE SHIPPING anywhere in Ontario plus a discount of 25% with the purchase of each 12 bottle case. This special event sale is only valid from April 2nd to April 7th. *Prices have been adjusted to reflect 25% Discount!